Try a glass of our fresh squeezed orange juice! A favorite among Downtown Cafe patrons! 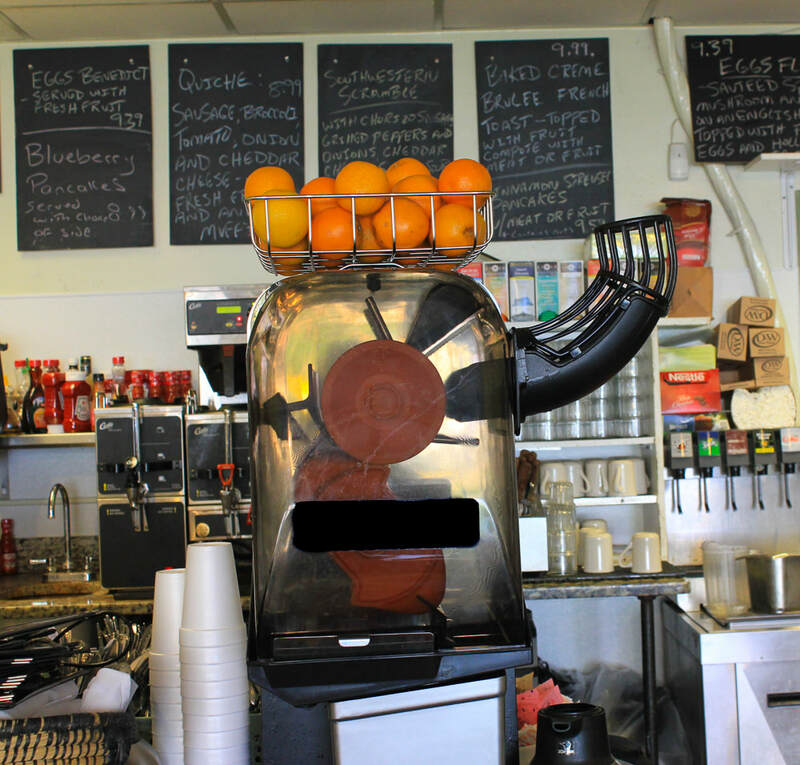 Fresh squeezed daily, we use only the best oranges to bring you a taste that is sweet, tangy, and refreshing. Loaded with Vitamin C, and other beneficial nutrients, our orange juice is the perfect way to start off your day. 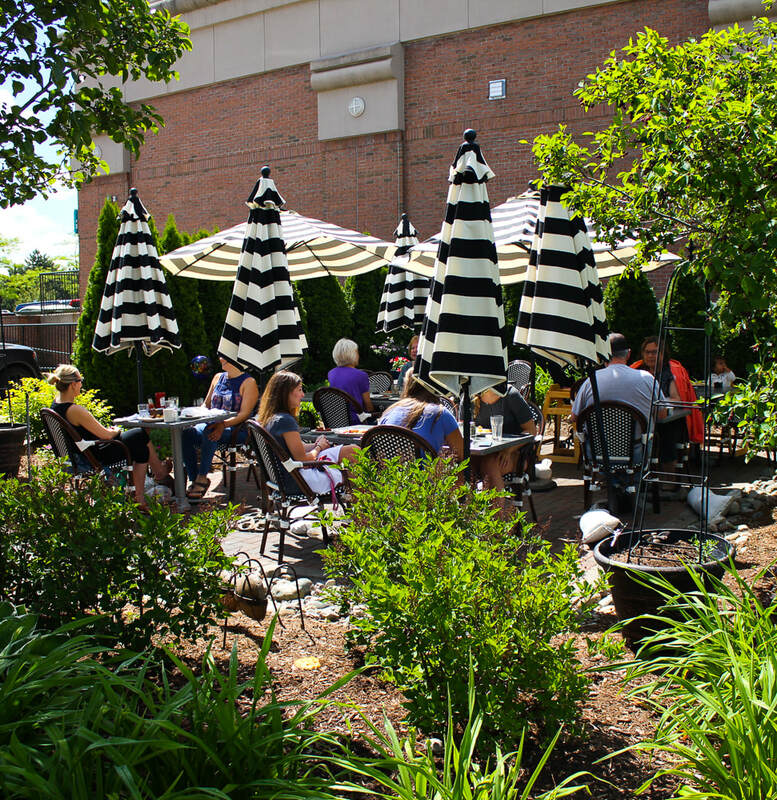 Enjoy our beautiful outdoor patio! Come enjoy breakfast or lunch on our beautiful outdoor patio. Whether you like the sun, shade, or a cool summer breeze, this is the perfect spot for a meal with family and friends.